Putt your way through our pirate themed 18-hole miniature golf course. Make your way over & under bridges, through caves with enchanting Pirate lore, but watch out for those alligators! 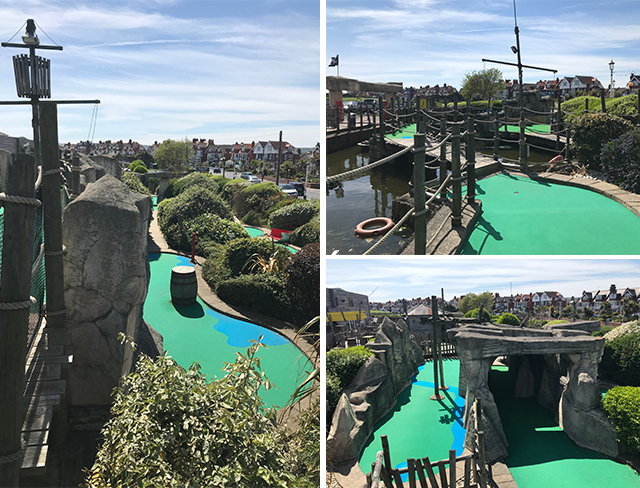 This exciting miniature golf course has been designed to suit all ages, so the whole family can join in!